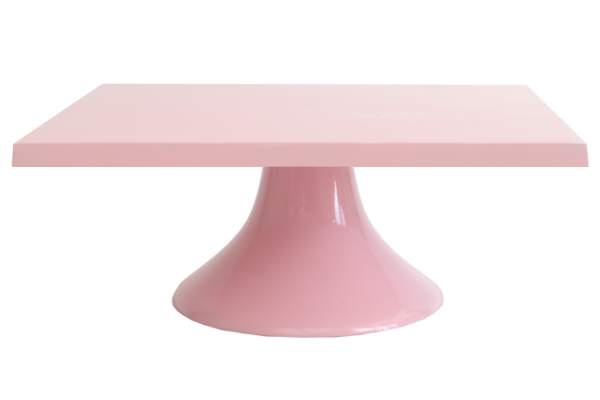 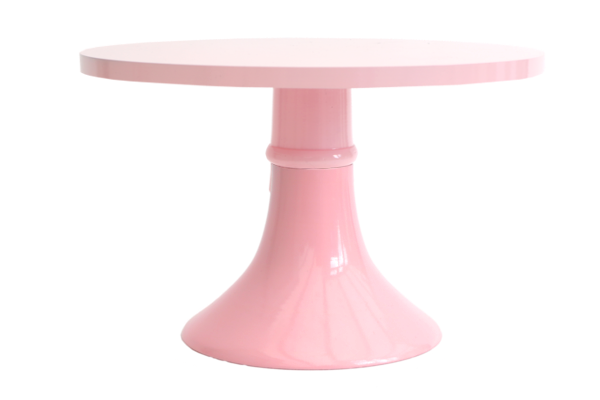 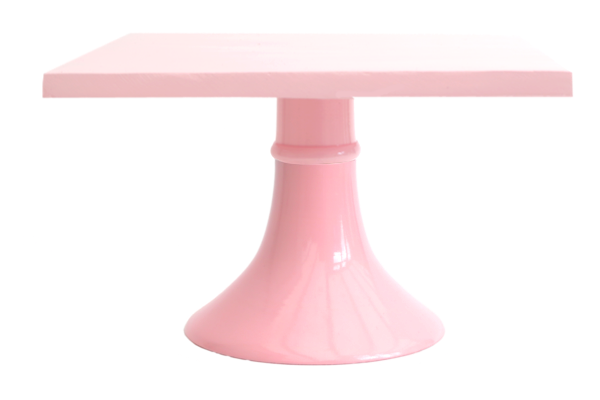 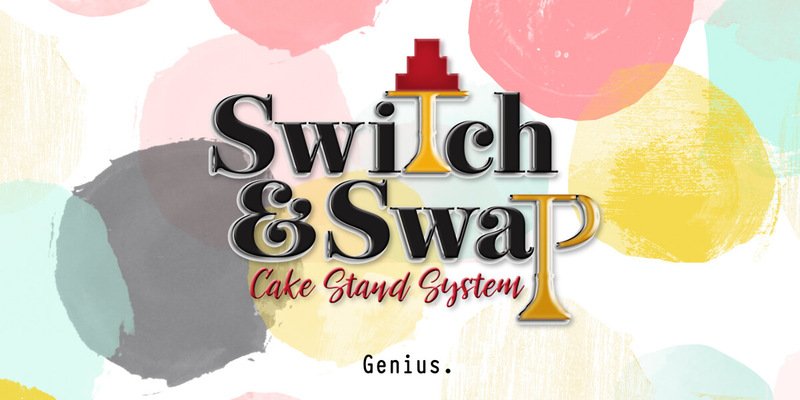 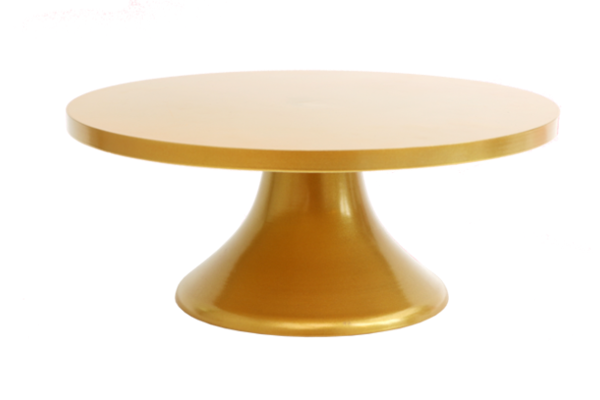 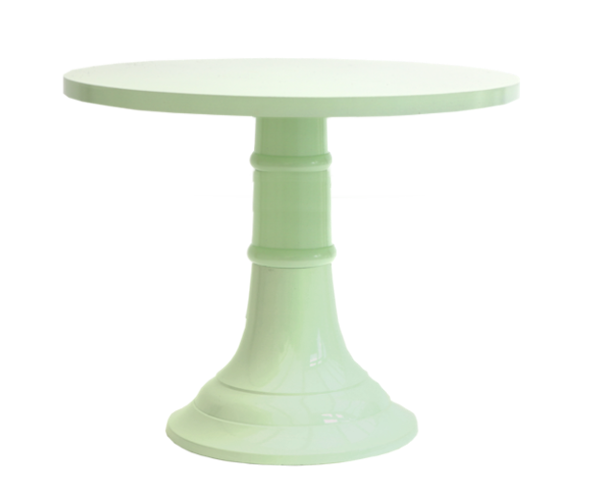 Switch and Swap Couture Cake Stands are the cake stands of your dreams! 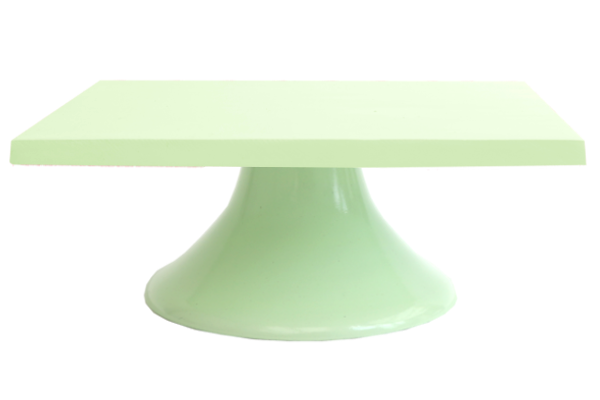 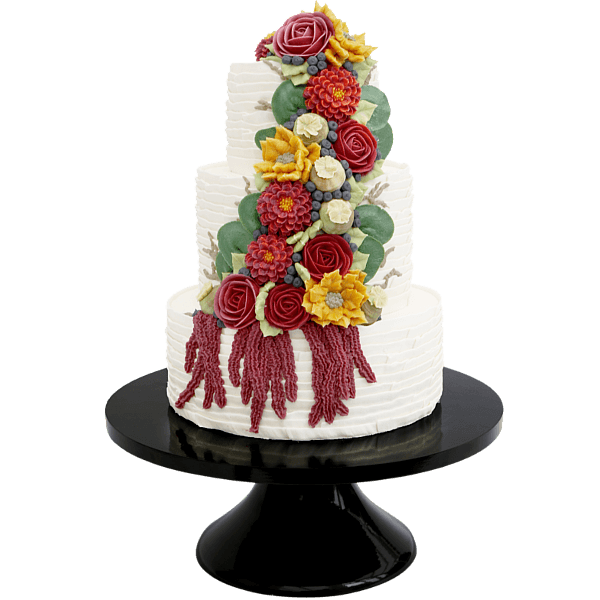 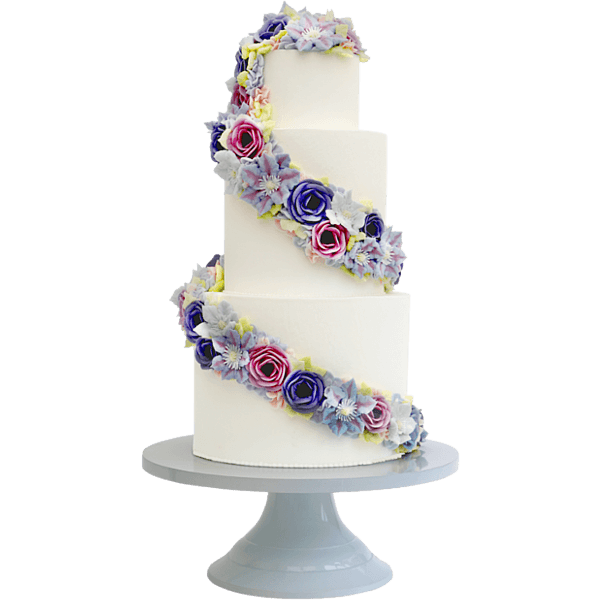 It is a CLEVER CAKE STAND SYSTEM that enables you to design your own cake stand. 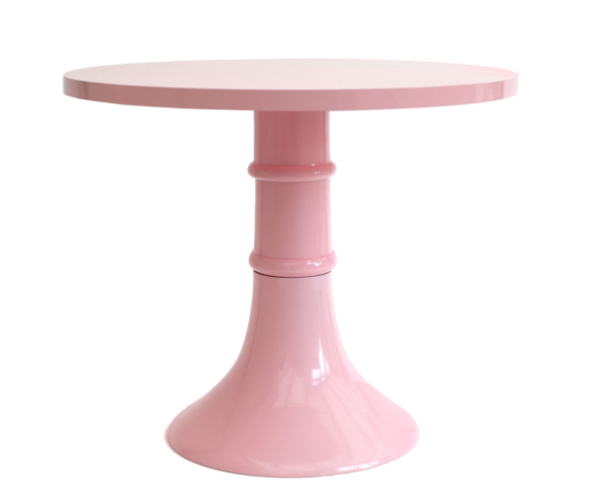 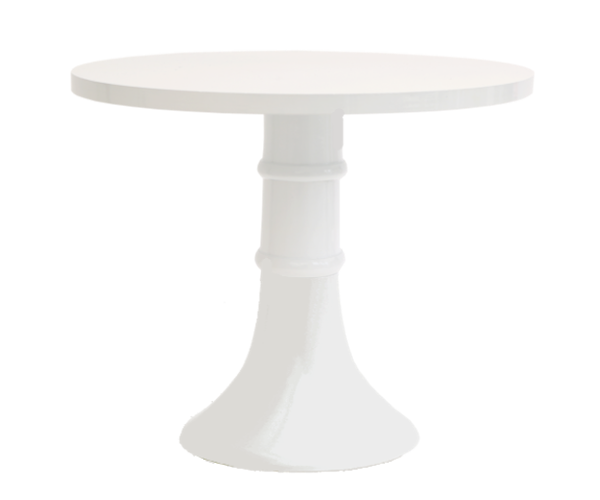 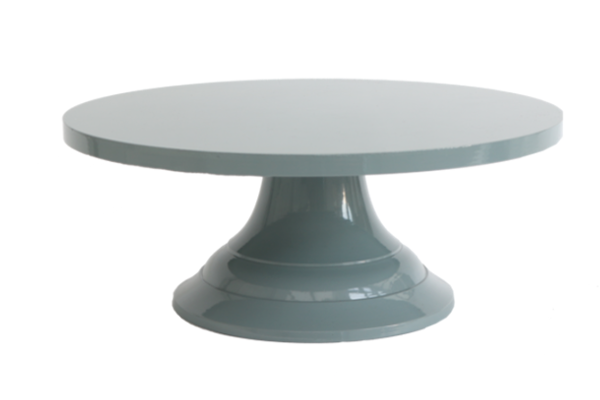 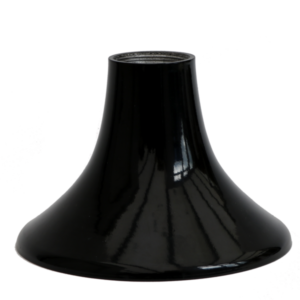 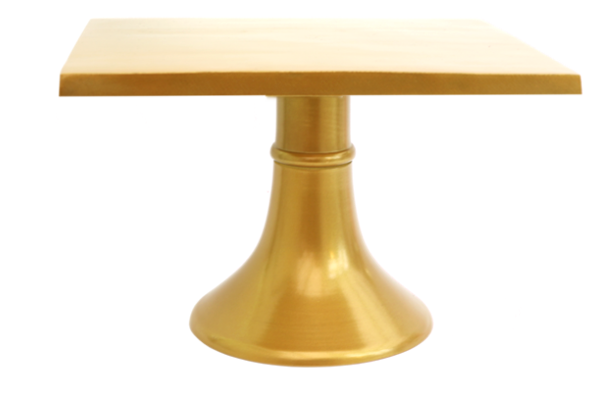 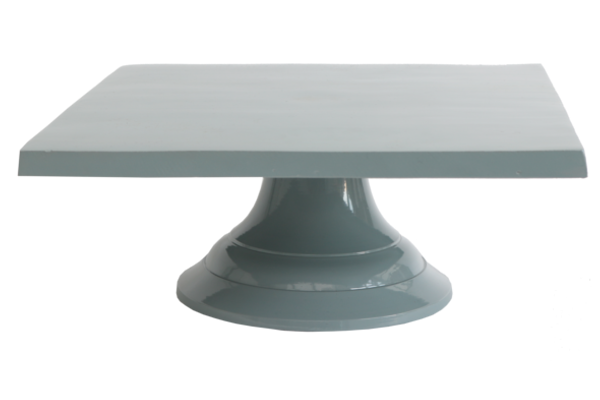 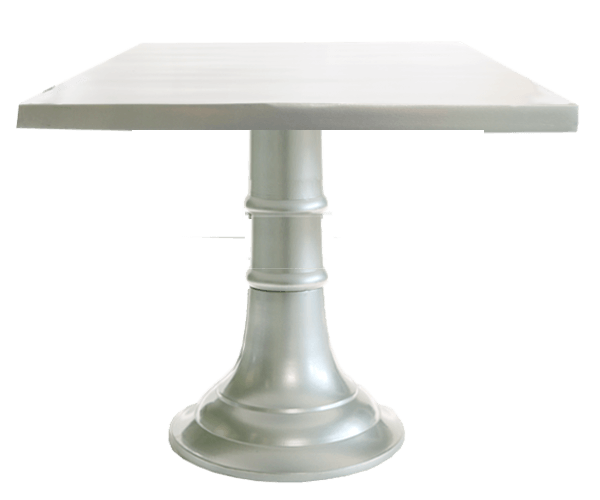 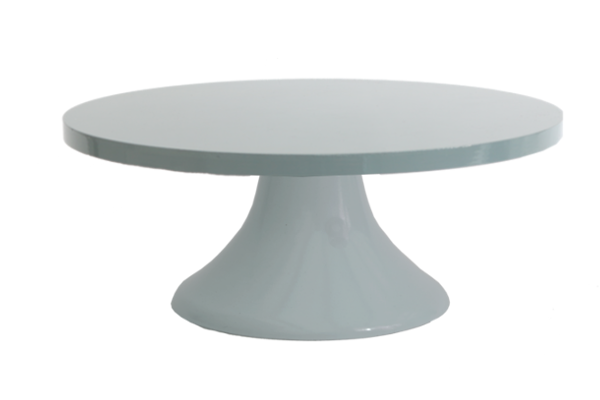 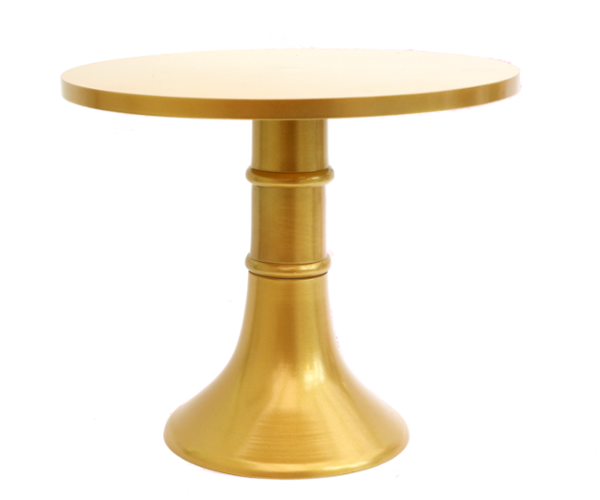 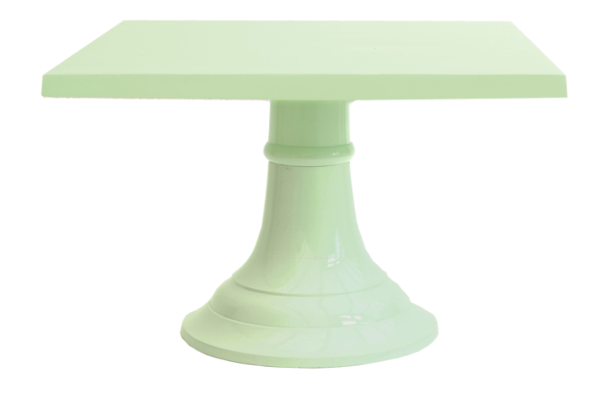 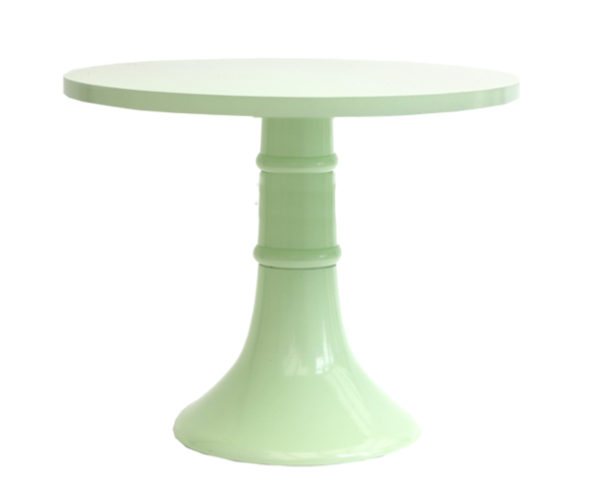 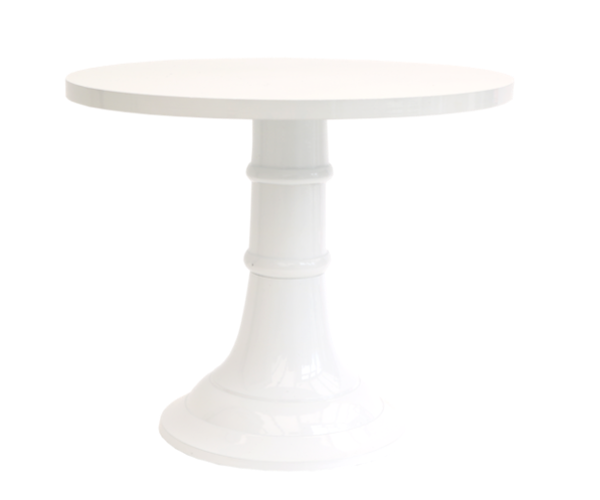 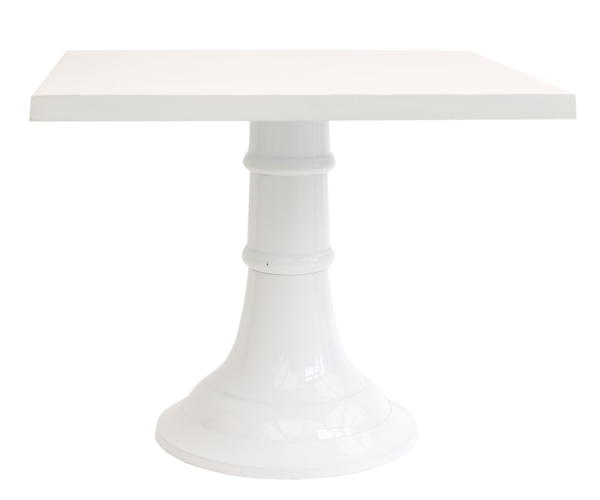 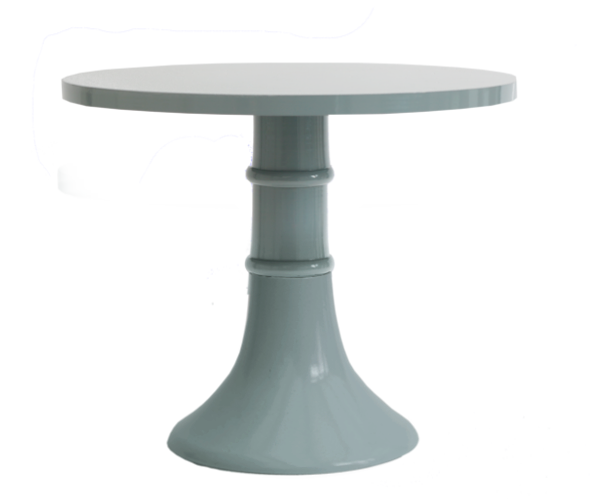 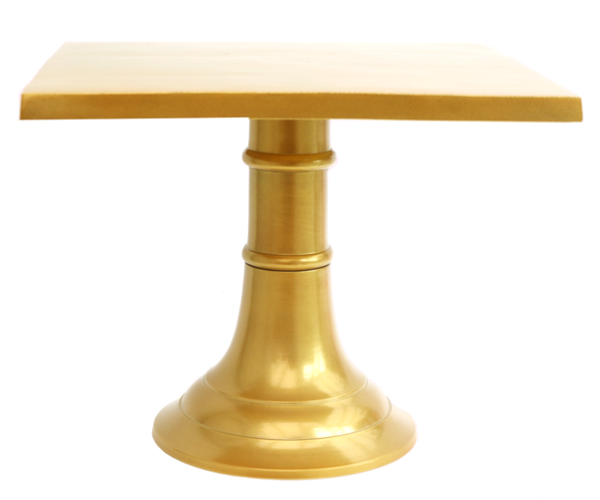 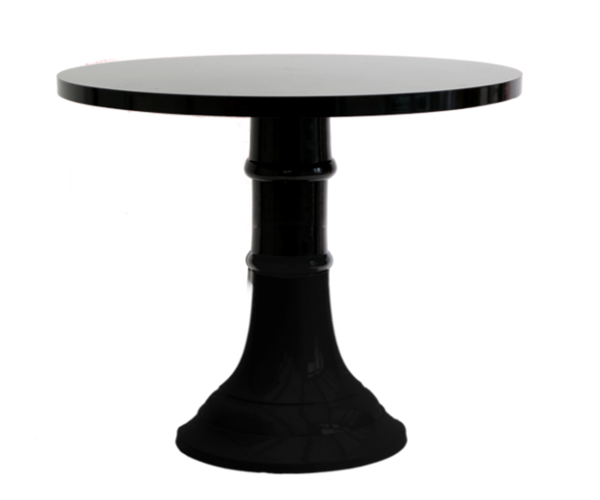 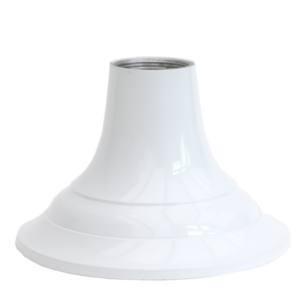 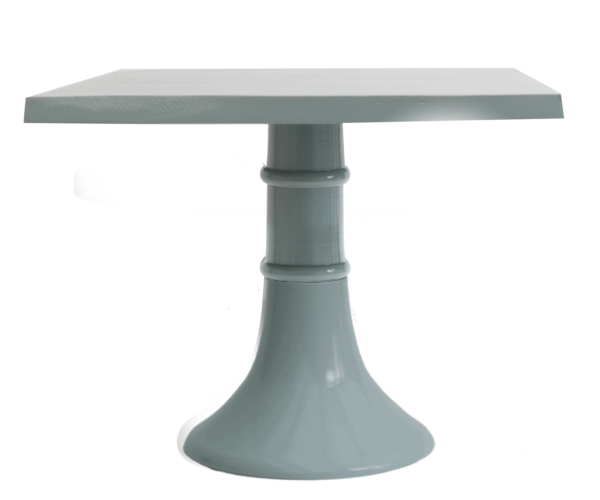 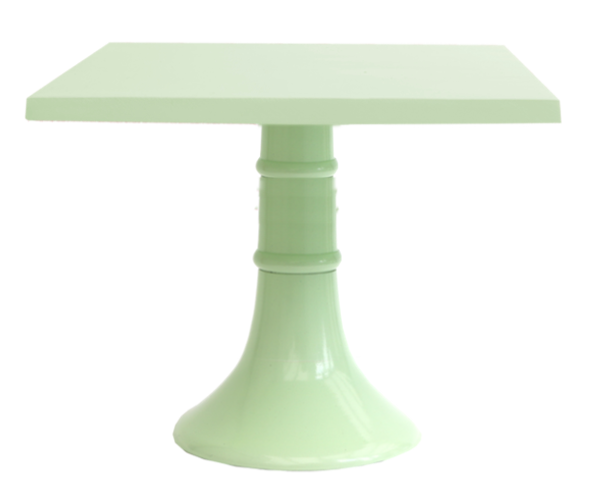 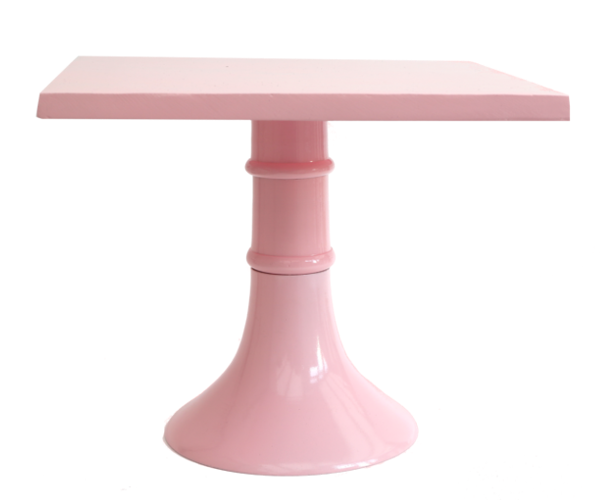 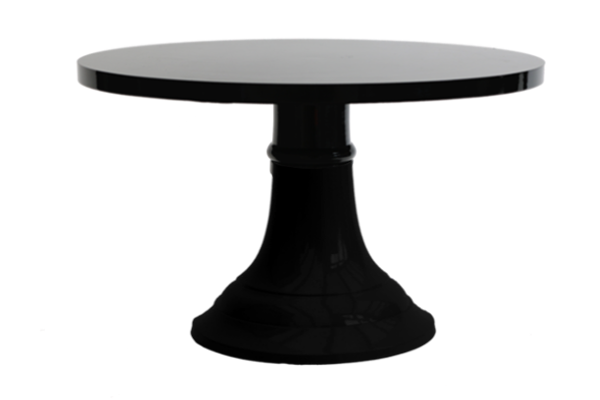 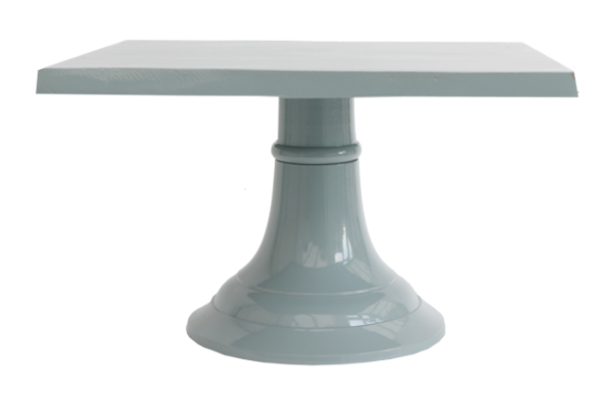 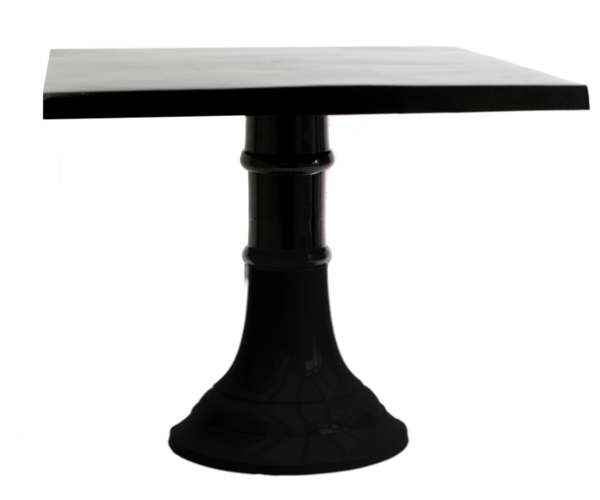 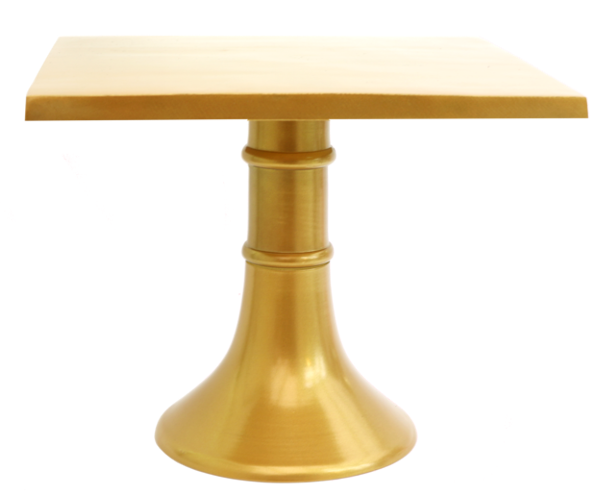 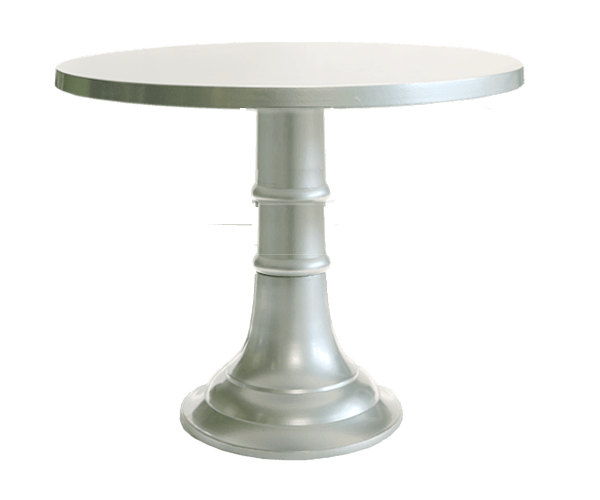 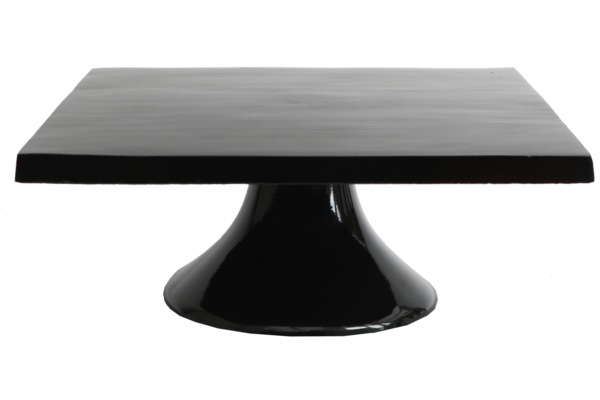 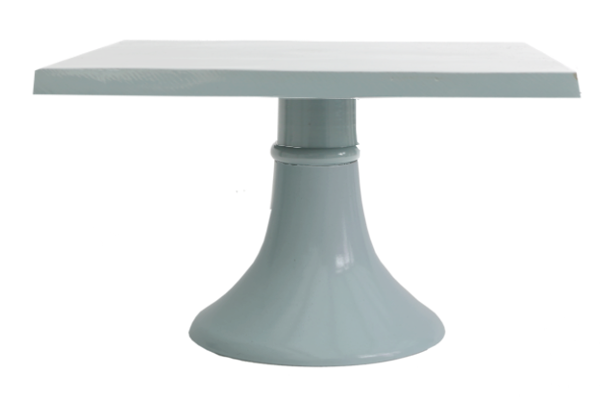 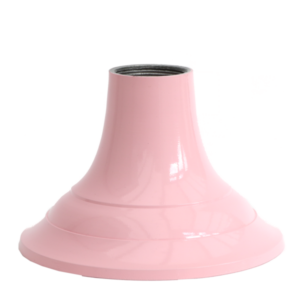 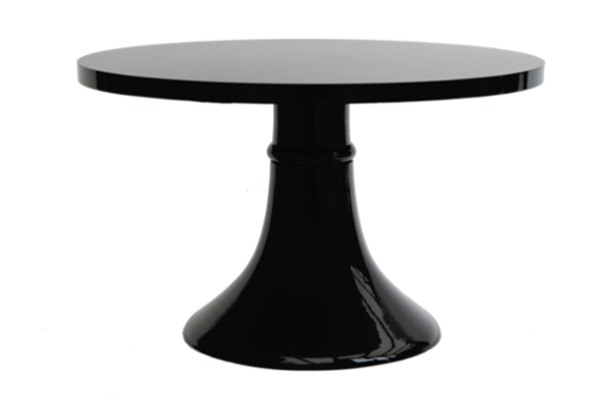 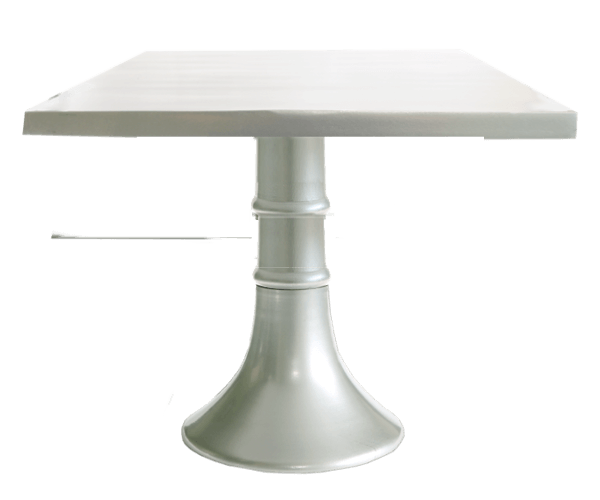 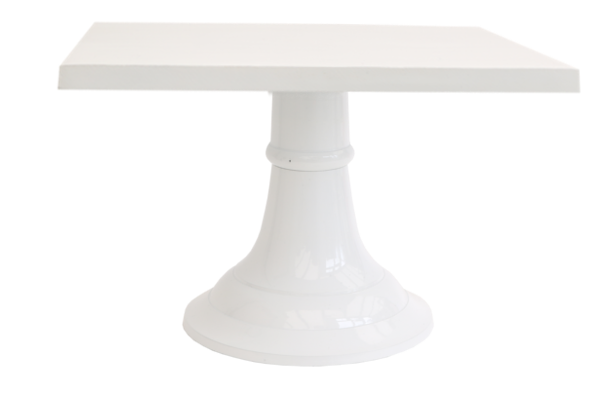 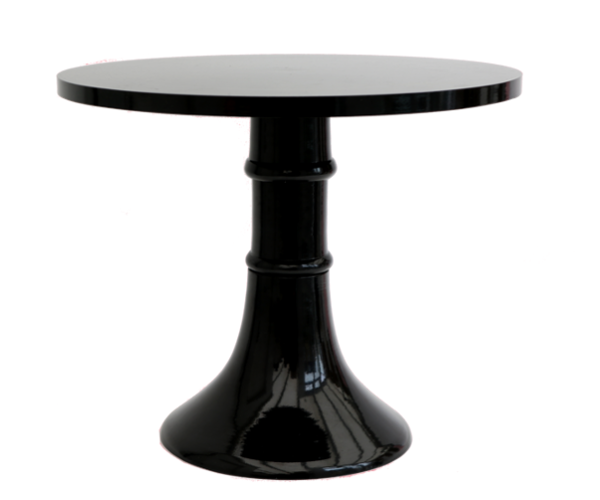 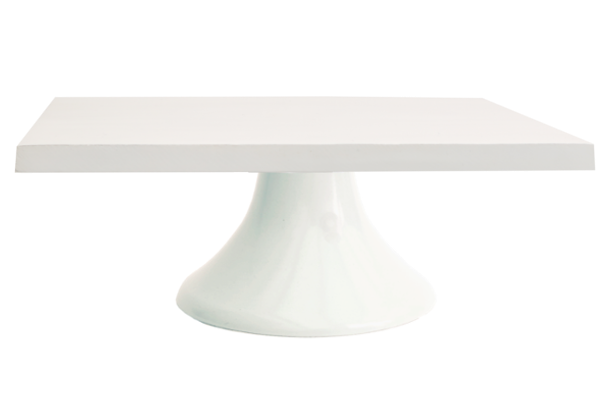 You can switch and swap the plates and pedestals to ANY colour or shape or size…AND, extend it to make it tall or remove extender to make it short! 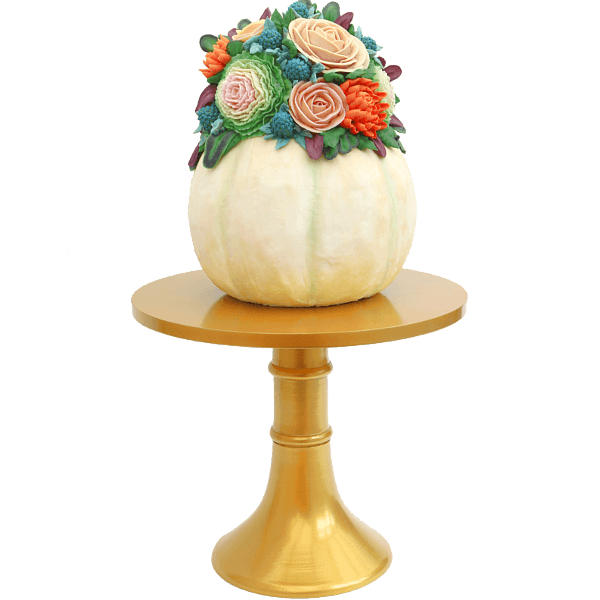 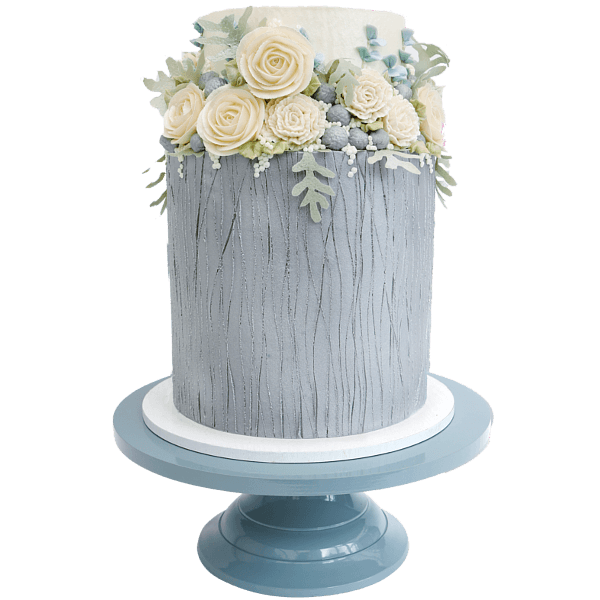 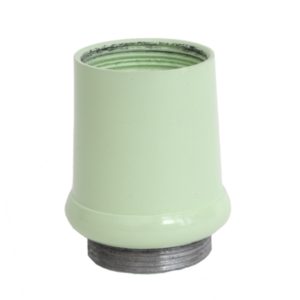 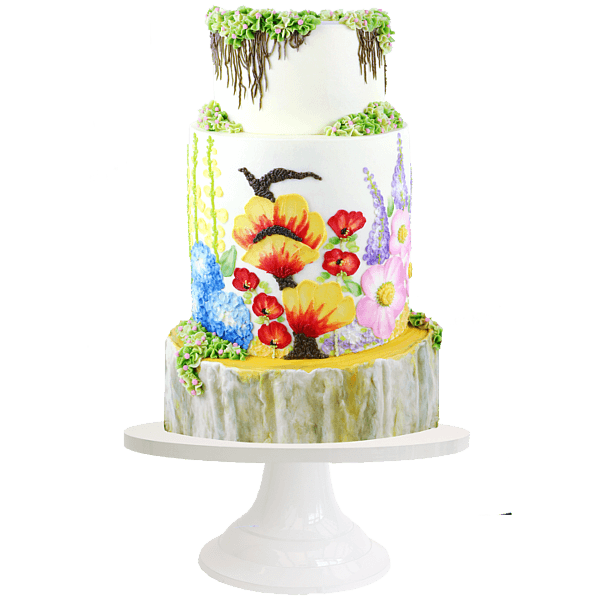 Made of PREMIUM QUALITY thick Aluminum Steel material, you can be assured that your pretty cakes will not just look pretty on those pedestals but they will be be safely displayed as well. 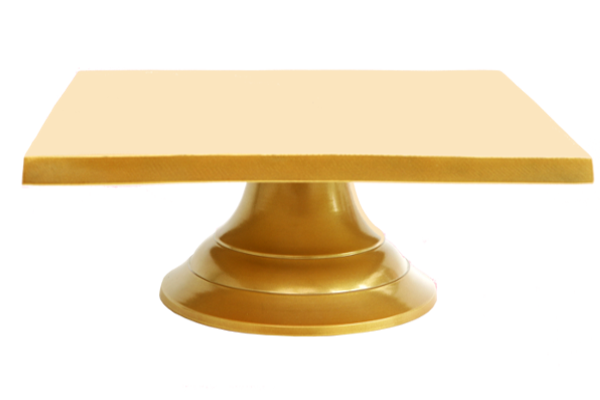 Tested on 50kgs weight. 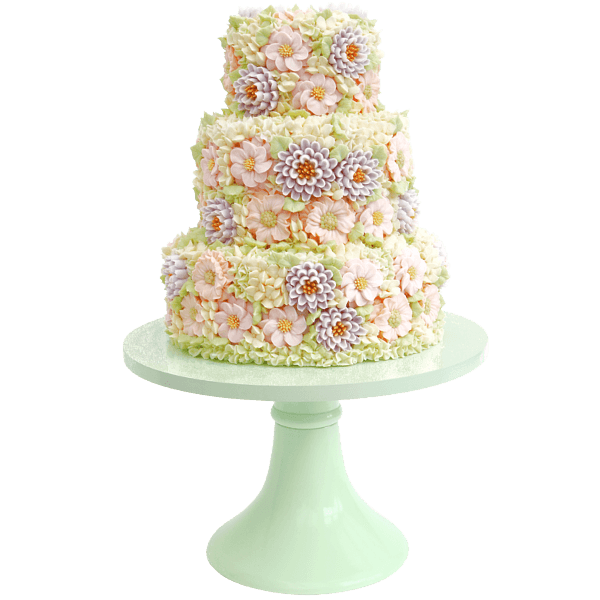 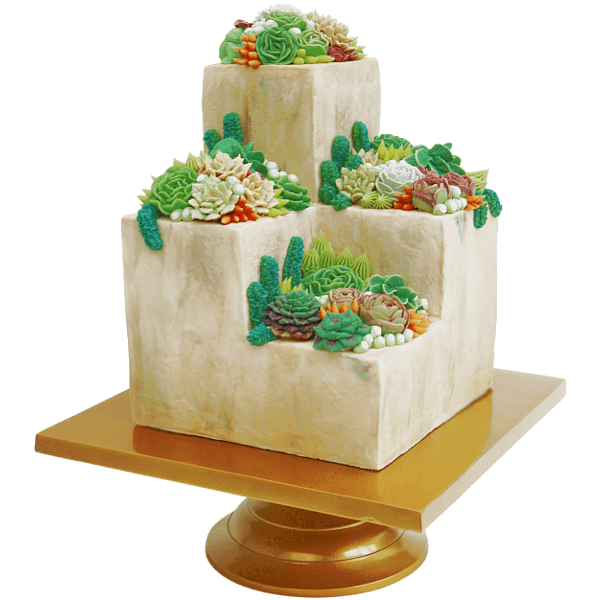 A typical 4 tier wedding cak (14in, 12in, 10in, 8in) weighs about 20kgs-25kgs, so unless you are creating a 10-feet tall cake, you should be good. 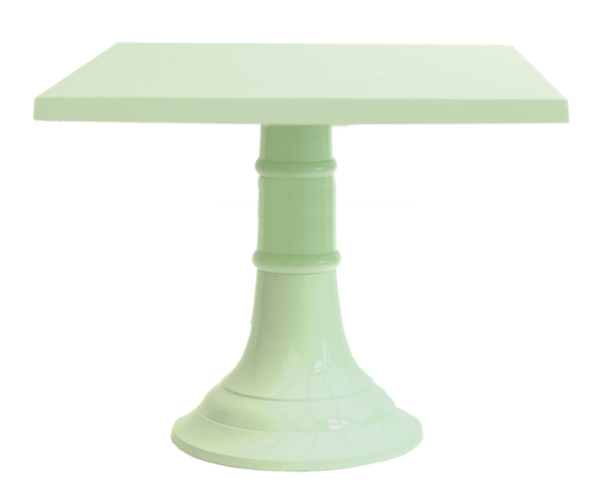 The beautiful colours are done by powder coating technique then cured at around 200 °C to create a hard finish that is tougher than conventional paint. 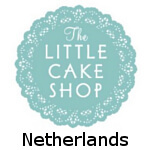 Care Card will be sent out with your purchase. 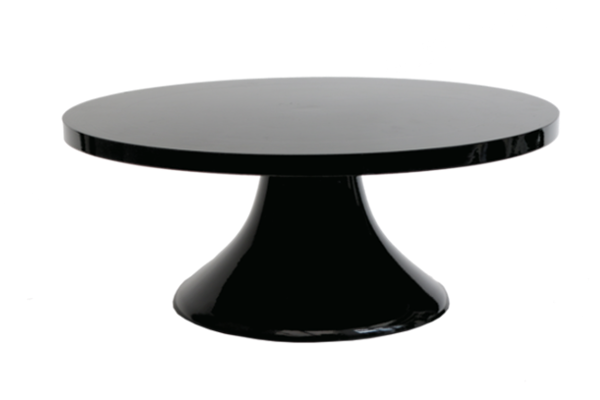 Choose the shape of your plate. 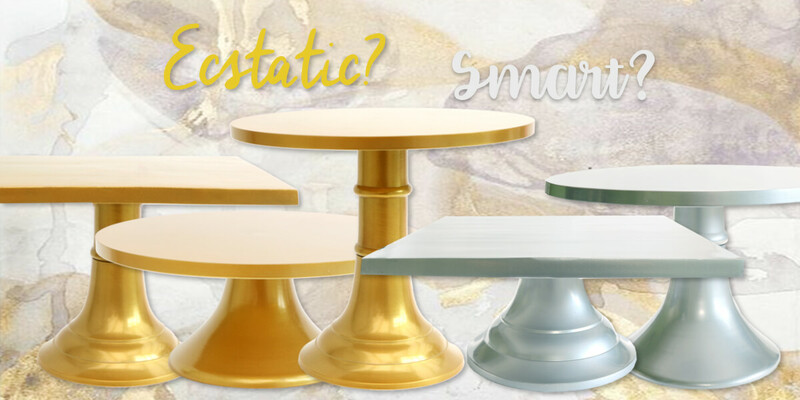 Choose the style of your pedestal. 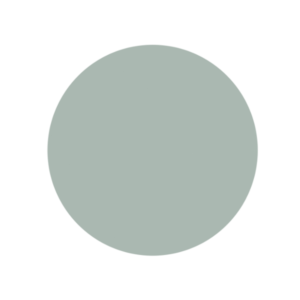 Choose the number of extenders. Do you like it SHORT??? 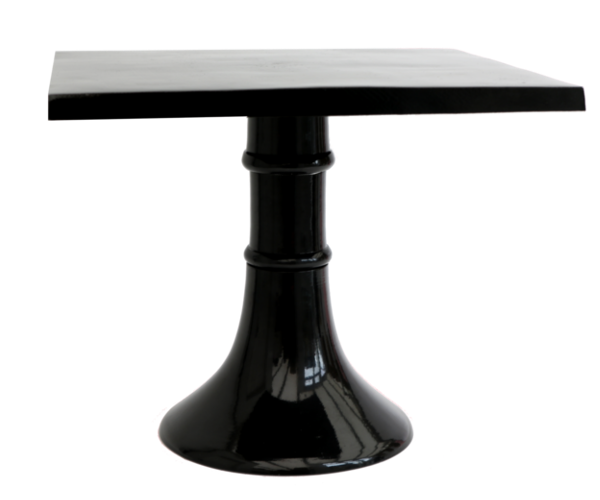 Do you like it TALL??? 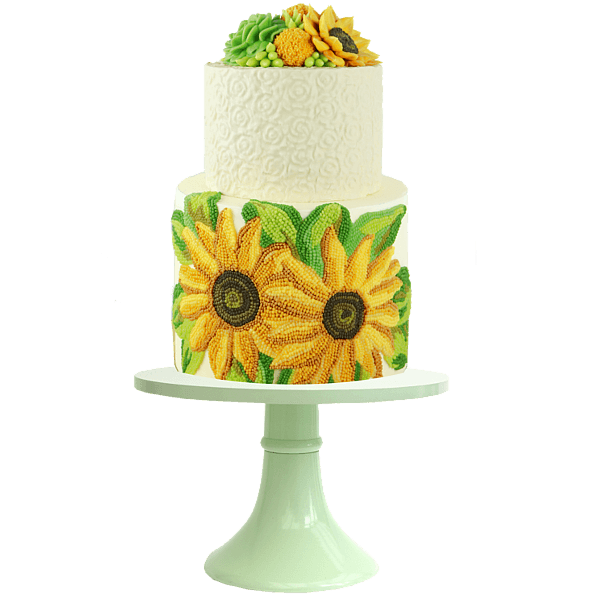 Do you like it EVEN TALLER??? 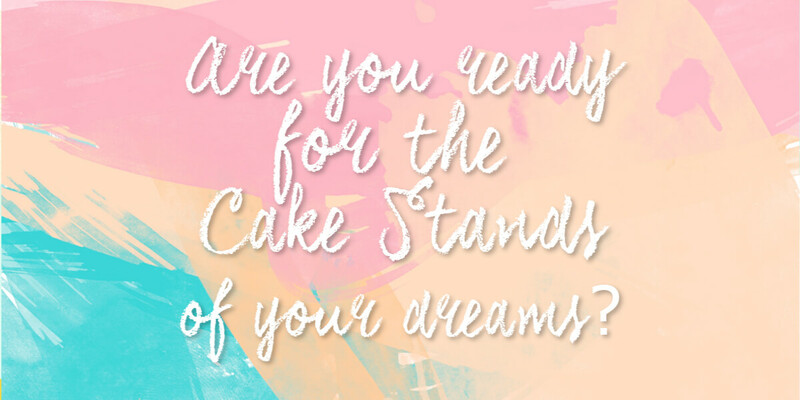 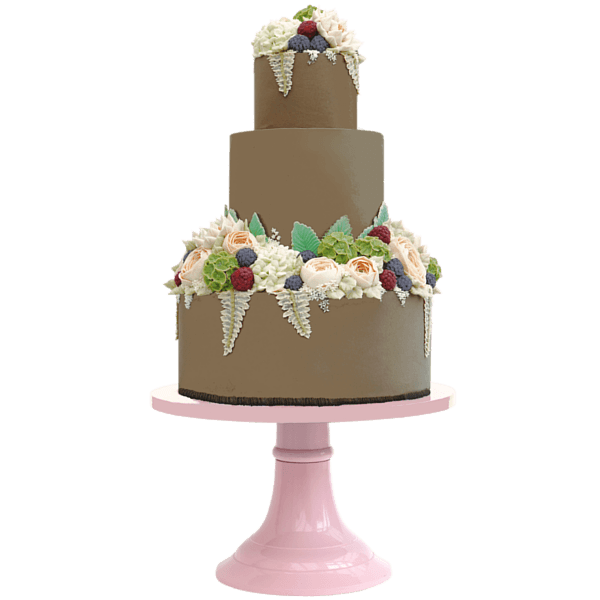 Start building the cake stands of your dreams! 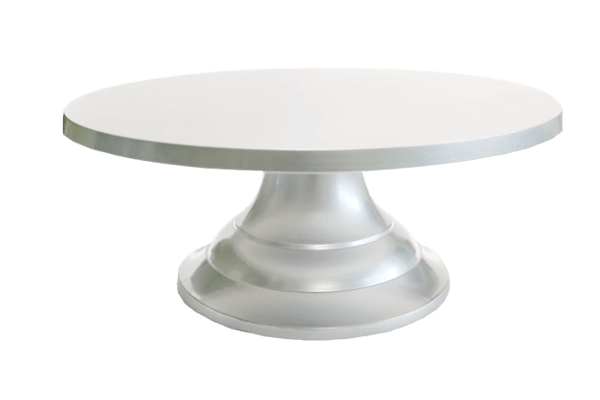 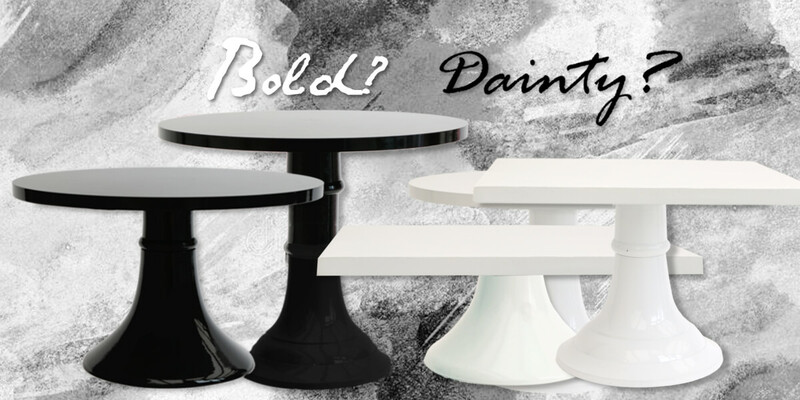 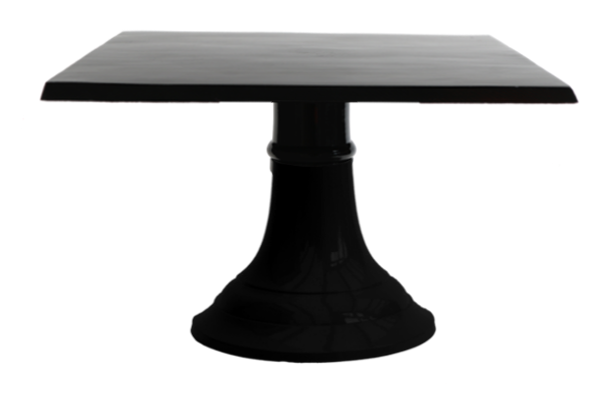 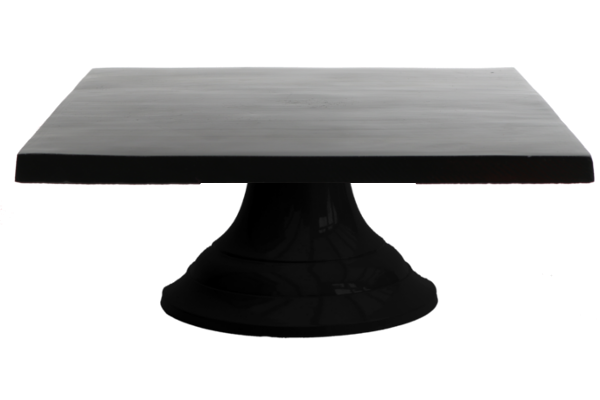 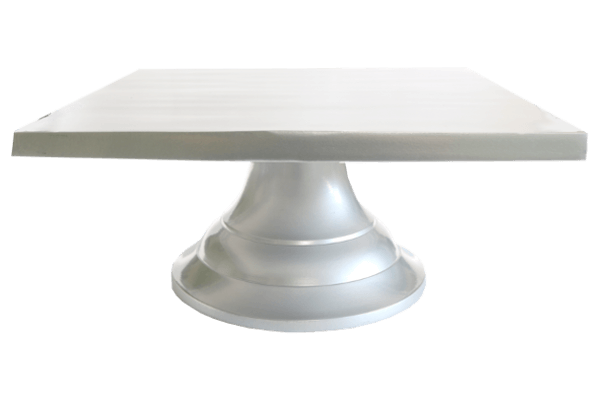 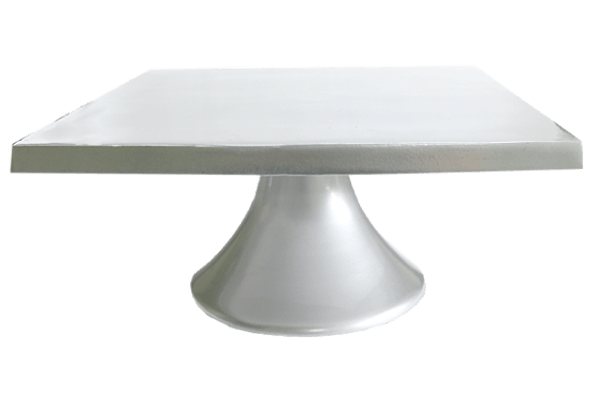 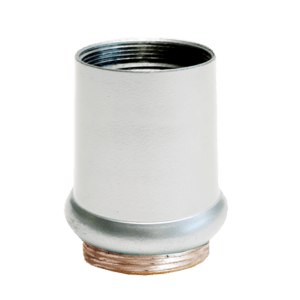 Choose your plates, pedestals and extenders. 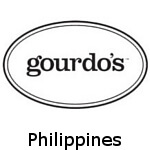 We are now shipping to 15 countries and counting! 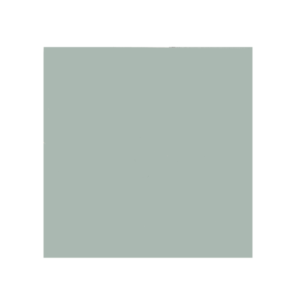 For every £50 spent, you get £1 in your Hoarder's Wallet! 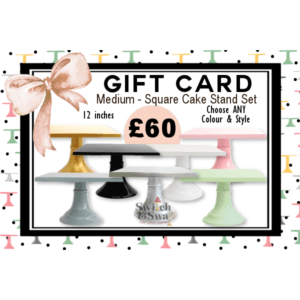 Enjoy FREE UK Shipping when you purchase £100 or more! 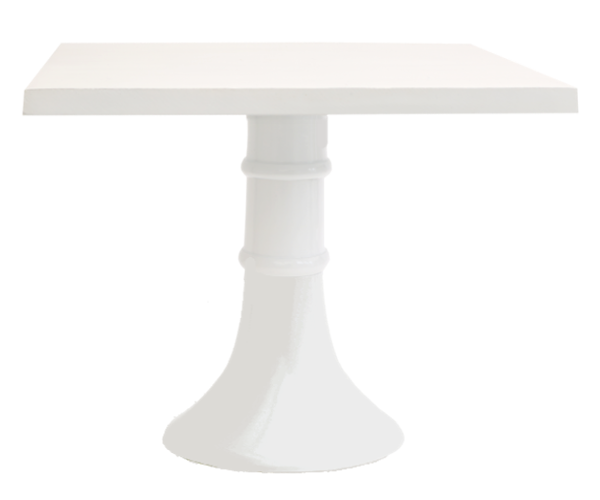 Perfect gift for your special someone. 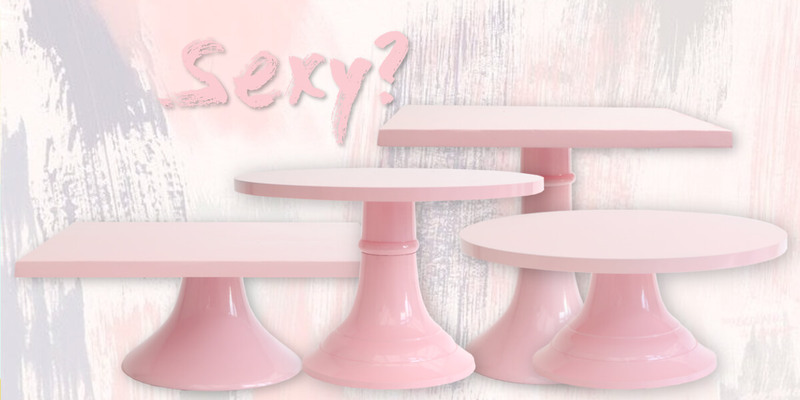 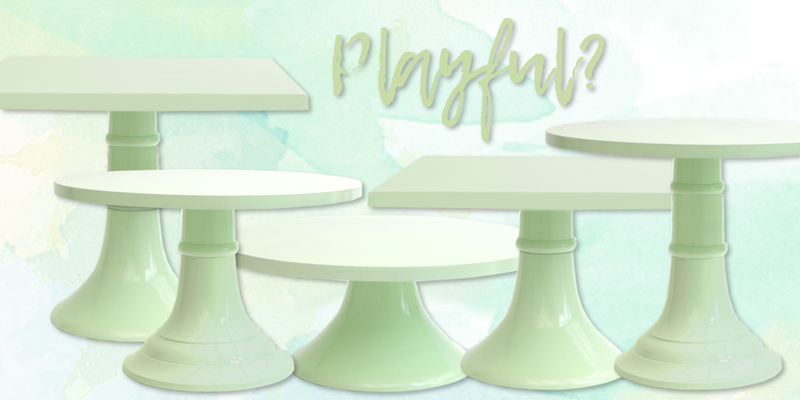 Let them choose the cake stands of their dreams! 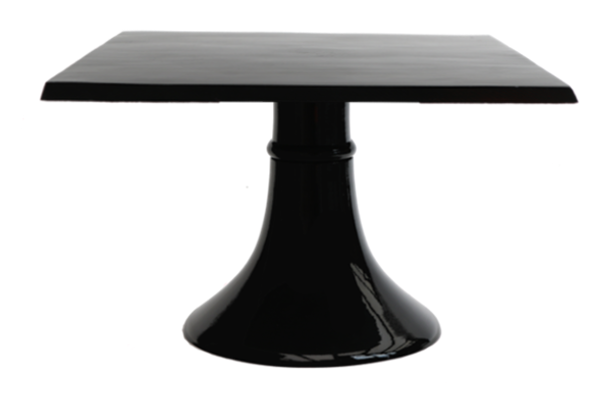 You can be assured of a fast and tracked shipping for all your purchases. 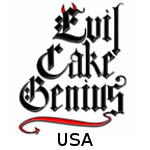 We guarantee overall quality...on products, delivery and customer service. 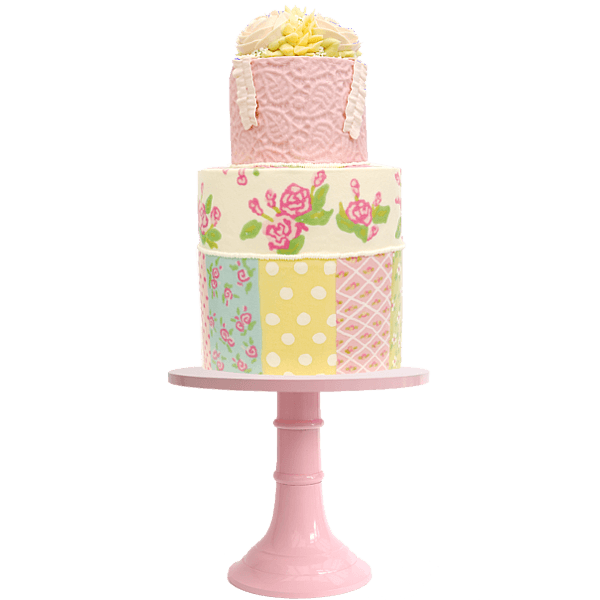 Our website is fully secured so you can enjoy your online shopping, worry free! 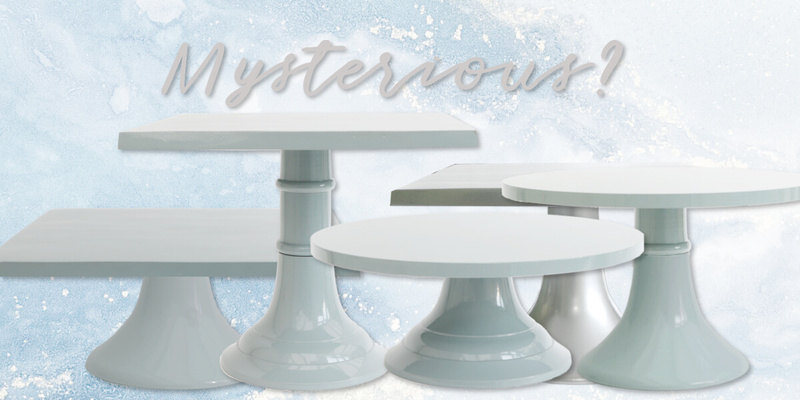 Don't miss out on our new product announcements, pop-up sales and exclusive offers. 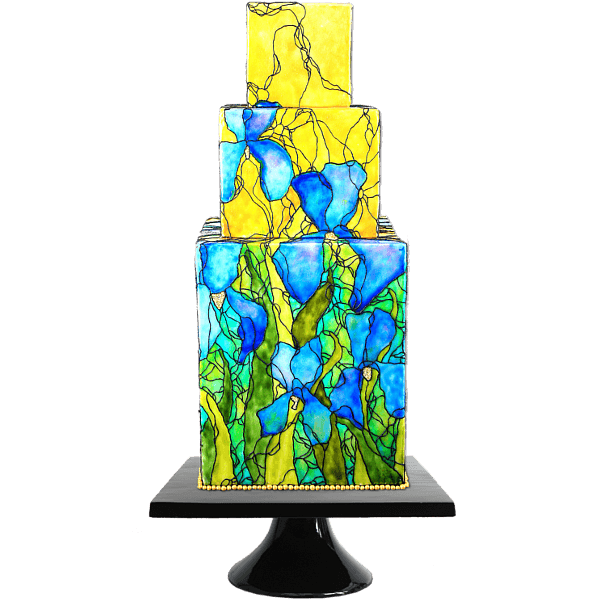 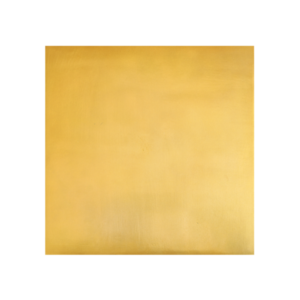 Type your email in the box provided and receive a little gift for you, a 10% Discount Code.